Welcome to Garden Court Apartments, located in the beautiful City of Sault Ste. Marie. This four-building apartment multiplex, with three-storey buildings, features clean and comfortable studio, one and two-bedroom units. 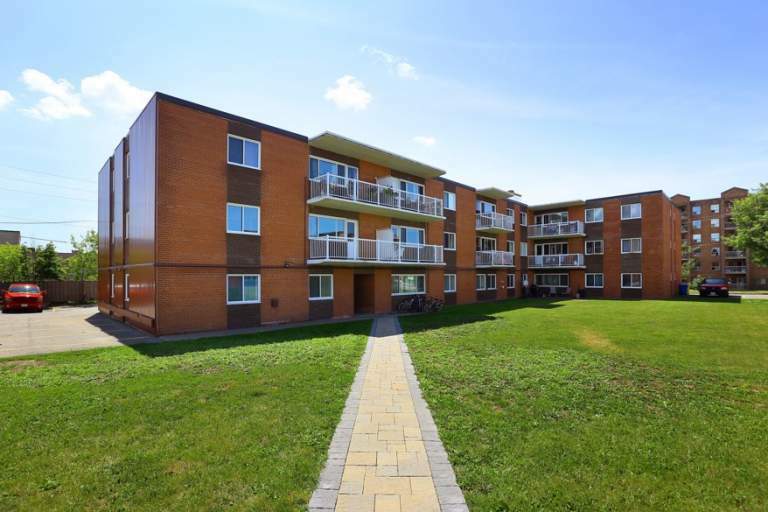 Newly painted rooms, large balconies, and beautiful laminate flooring are just a few of the recent upgrades you'll indulge yourself within our well-maintained properties. Step outside and you'll see picturesque gardens and a delightful courtyard, with updated landscaping designs for residents to relax and enjoy the sunshine. Centrally located in Sault Ste. Marie, Garden Court Apartments offer a variety of close by amenities. Just a short stroll from the property you'll find ample grocery options, convenient stores, and tasty restaurants, as well as the Cambrian Mall, with an even further array of dining and shopping options to take advantage of. Relish in the beauty of Sault Ste. Marie, at Garden Court Apartments where you will enjoy your stay in our friendly residential community.